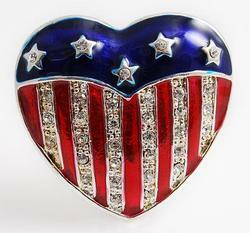 Red, White & Blue Crystal Americana Heart Pin.Approximately 1.25" long by 1.25" high. A great Pin to Support our Olympic team, The USA, Great Britain, United Kingdom and US holidays. 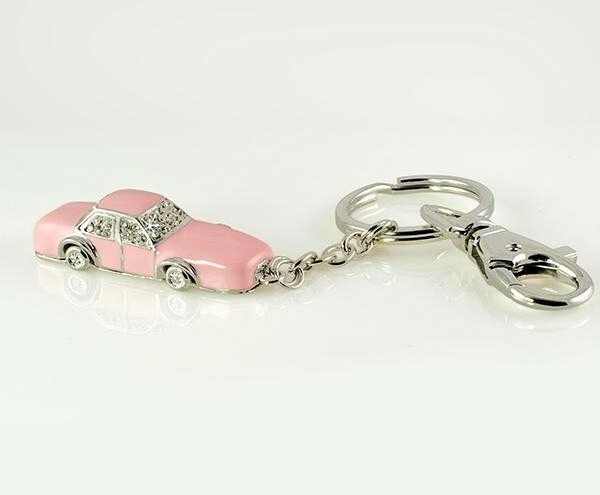 See our other Red White and Blue items. Golden Brown & Black Tiger Scarf. Comes in Long (14" by 5 ft.).